How can I increase my hotel sales online? In the online era, competition is more aggressive than ever. In the travel industry, hotel sales are extremely competitive, with every brand vying for direct bookings. Although OTAs still play an important role in brand visibility, the high commission remains a significant downside. As a result, hotel sales through direct channels tend to be the most profitable. Maintaining the balance between the two is a perpetual negotiation and a delicate equilibrium. However, keeping OTAs on board does not mean that brands cannot strive for more direct sales online. Hotels can achieve success through direct channels by numerous means, which can make devising a workable, effective strategy a daunting task. However, there are three principle strategies to streamline your approach. Increasingly, personalization is crucial to attracting customers and retaining them. Therefore, understanding where to capture customer data is critical. For example, email communications and remarketing tools are some of the most effective ways of soliciting direct hotel sales. 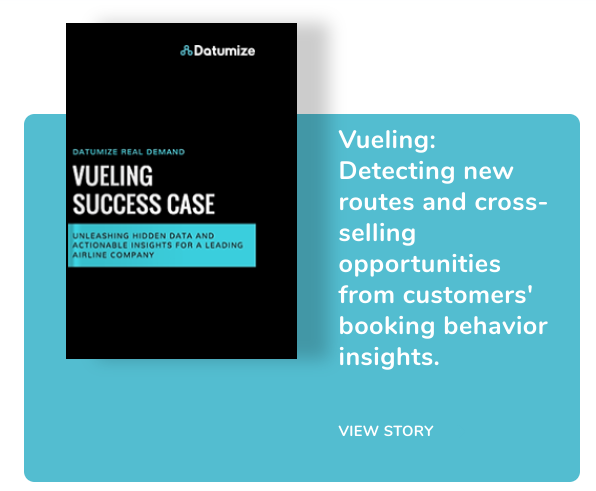 To enable these powerful marketing tools, hotels need to gain a robust understanding of how customers search for rooms, which aggregators they prefer, and what the typical sales cycle looks like. 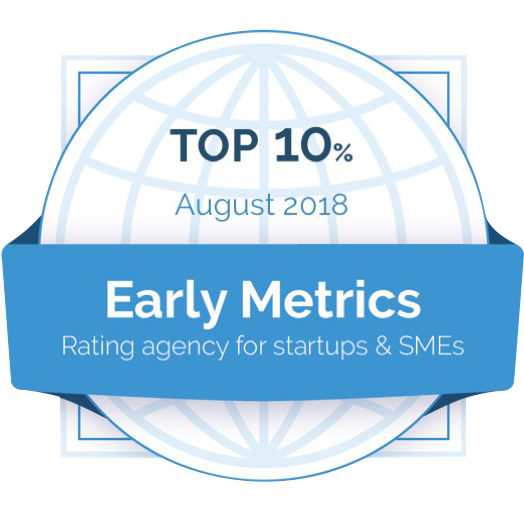 Much of this information can be gathered from website analytics – but others require businesses to consult industry reports and customer surveys. 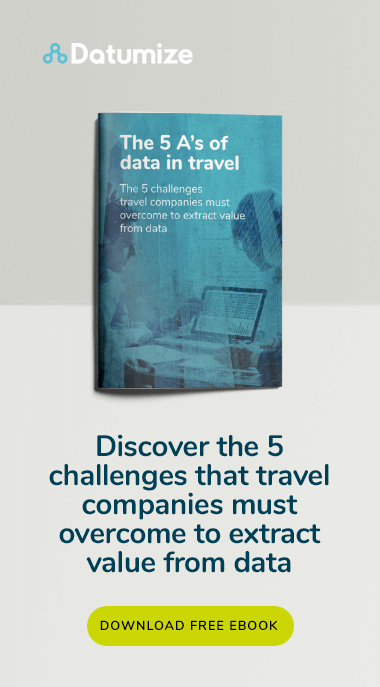 Once hotels capture and analyze this information, they can access useful data such as the average length of the research phase versus the conversion cycle. With this intelligence, hoteliers can structure their remarketing campaign to respond to these behaviors. 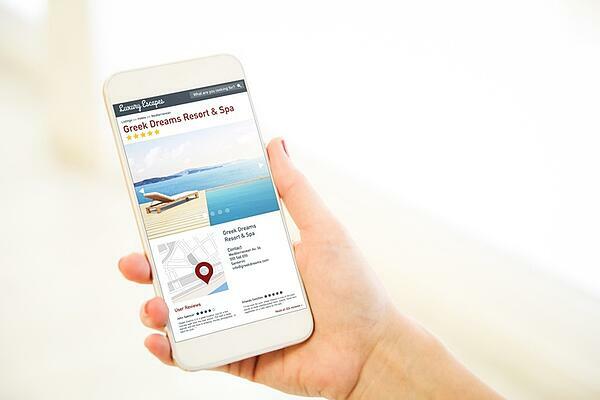 Examples include Google and Facebook ads which encourage users to book their room direct after they visit the hotel website. Although competition between hotel brands is intense, there are some good old-fashioned web and SEO practices that businesses can use to attract website traffic. The contemporary approach to website optimization and SEO is to combine strategies to maximize impact. Focus on useful, engaging content alongside SEO to rank higher in search engines and attract custom to direct channels. Furthermore, social media engagement is becoming increasingly critical as millennials become a profitable customer segment. Hoteliers need to ensure they are at the forefront of technological advancement to stay relevant. Hotel brands need to embrace progress and stay abreast of how markets are developing. However, when investing in new technology, integration is key. For instance, if a hotel inserts a real-time chat widget on their website, they need to ensure full organizational buy-in. Hotel management needs to ensure responding to the widget is integrated into staff responsibilities, as unresponsive chat tools can lead to lost bookings. Digital solutions are integral to capturing new business as customers increasingly demand to book anywhere at any time, such as on mobile and tablet. Driving direct hotel sales is a principal challenge for hoteliers as technology becomes more sophisticated. Therefore, a comprehensive understanding of customer preferences and aspirations is essential to a sales strategy. Through extensive, high-quality data sets hoteliers can begin to increase website traffic, customer engagement, and conversions.